In a market where new fragrances are launched on a seemingly daily basis, it’s hard for any one fragrance to stand out at all, let alone to attain longevity. It speaks volumes of the calibre of past perfumers that many scents of the past are still considered current, and in many cases more popular than their modern counterparts. The likes of Dior’sEau Sauvage, Chanel’s Antaeus and today’s point of focus – Aramis, are considered a must have in any gentleman’s fragrance collection. 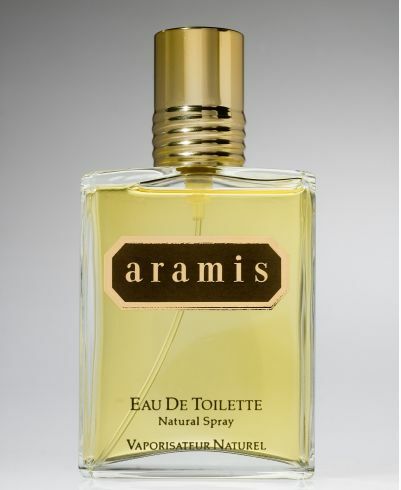 Originally unveiled in 1964, Aramis nears its 50th year of ascendancy in the fragrance market. 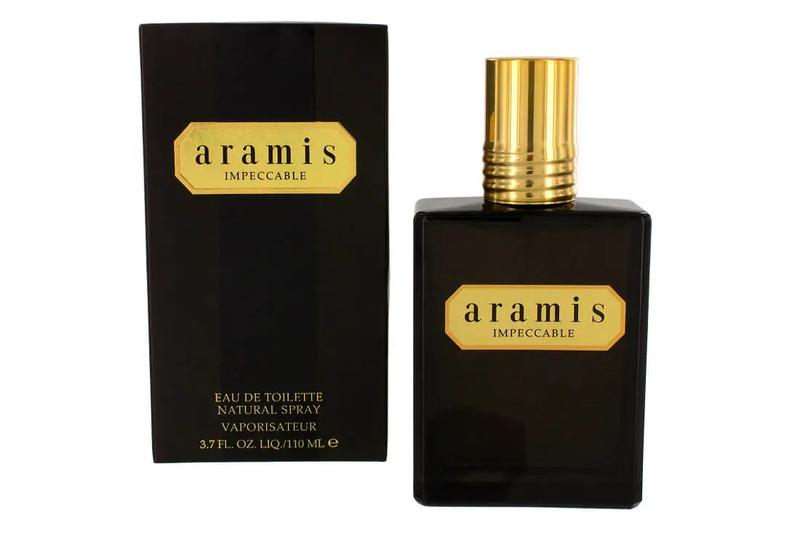 Aramis celebrates blatant masculinity, with a scent that embodies male strength and virility. Whereas modern trend dictates that most new men’s fragrances are clean, marine like scents, Aramis is the distinct contradiction; a woody scent with notes of Bergamot, Citrus, Patchouli, Sage, Sandalwood andLeather. As a tribute to all the loyal Aramis users, a limited edition Aramis Umbrella will be given free with any £32 (€47) Aramis purchase*. 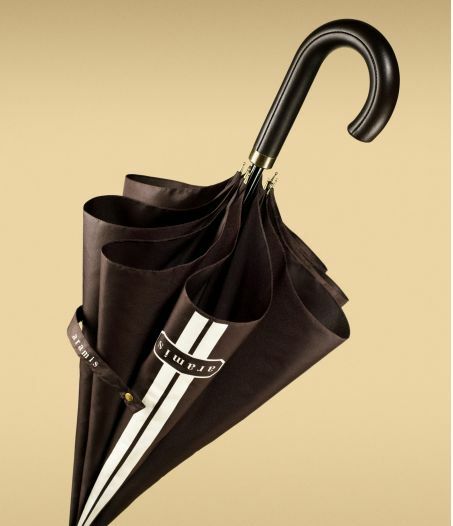 The umbrella is designed inline with the classic Aramis fragrance featuring an elegant pin-striped canopy, a wrapped handle, and brushed gold patina hardware details. Why an Umbrella? Well once you put the classic fragrance on, the last thing you’ll want is the rain to wash it off. These guys think of everything.